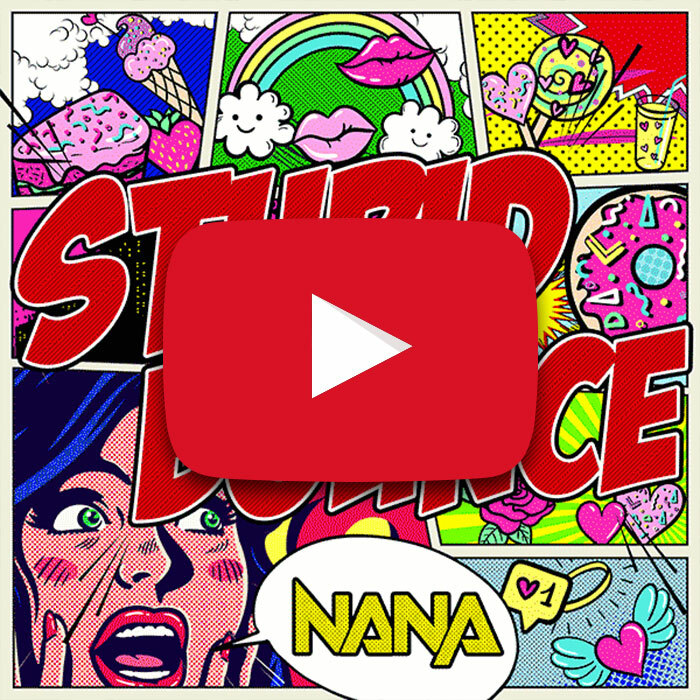 Born in Fukuoka, DJ NANA has achieved soaring success thanks to her sophisticated looks and wide range of song selection, from EDM, POPS and House to Hard Dance. Her MC-ing, performances and costumes have become her trademark, while her career has advanced across the country after less than 6 months since she started her career. The first event she organized was “Emotional Music Carnival 2016 (EMC2016)” in March 2016 at Diamond Hall in Nagoya, which turned out to be such a huge success that it was jam packed with 1500 fans and the admission even had to be restricted. 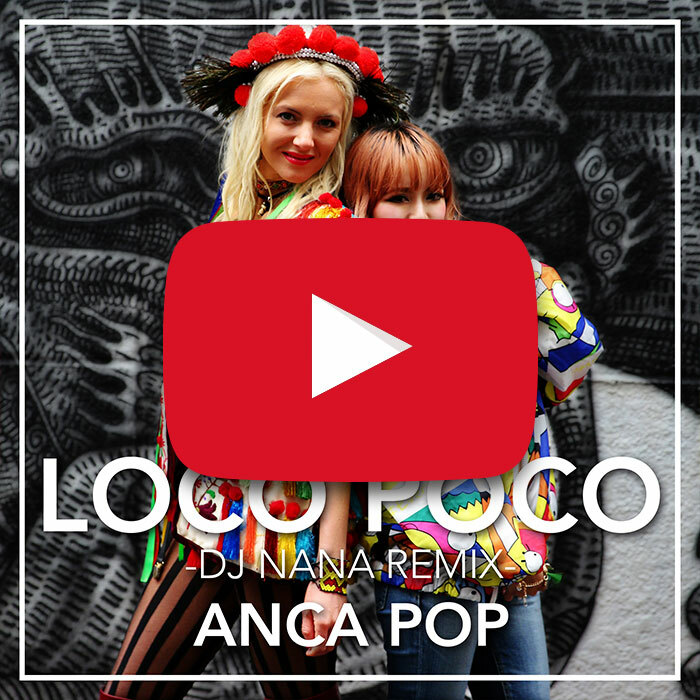 Her first official mix “#NANAPA” was released on iTunes in March 2016. It ranked 1st on the R&B chart only 30 minutes after its release, and rose up to 3rd on the overall chart. She is also regularly in charge of the in-store music for the apparel brand “EGOIST”, where she is being played at stores all over the country. 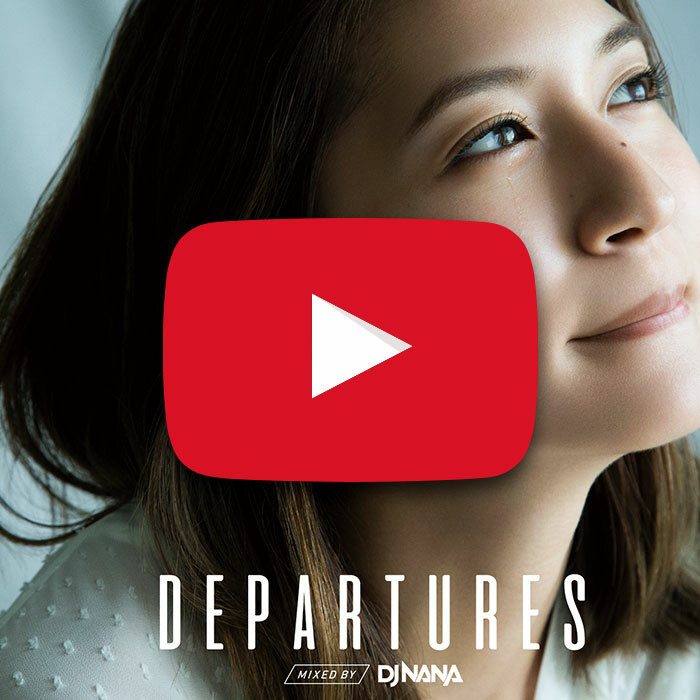 She made her major debut with Universal Music Japan in March 2017 and released “DEPARTURES mixed by DJ NANA”, which is filled with mega hit tunes that everyone knows! In addition to her appearance at Summer Sonic 2017, 10,000 copies of her first CD “BEST DRIVE DELUXE -Liberty Walk Megamix- mixed by DJ NANA” were shipped to stores all over Japan, while the release of its sequel “SPEED DELUXE -Liberty Walk Megamix- mixed by DJ NANA” has also been confirmed! 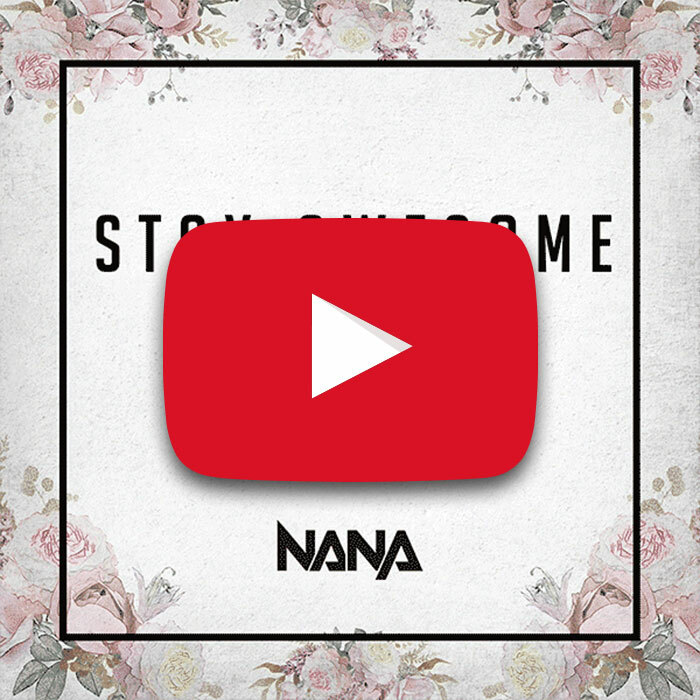 Still based in Nagoya, DJ NANA is a female DJ who is receiving a lot of attention and can look forward to even more success.